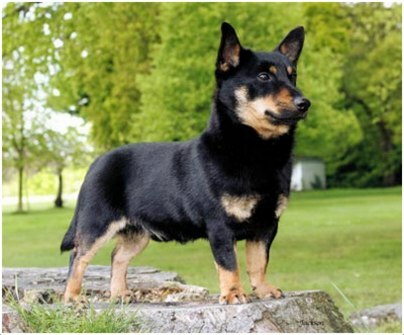 The Lancashire Heeler is originated in England and it is commonly known as Ormskirk Heeler and Ormskirk Terrier. 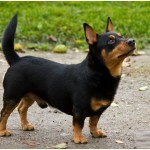 It is very active and alert dog and it is classified as small sized dog breed. 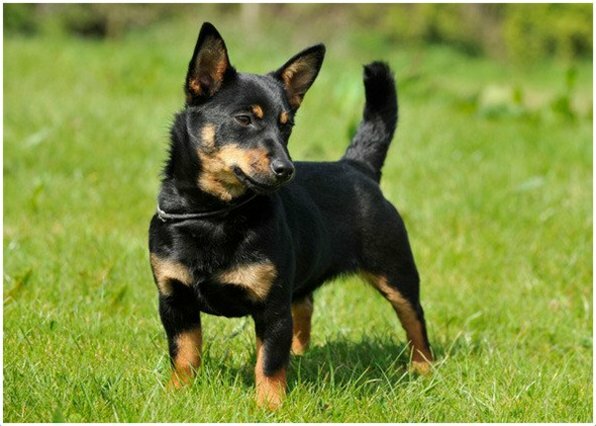 UK kennel club placed Lancashire Heeler under Vulnerable breeds. 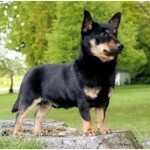 Lancashire Heeler is British originated small sized Herding dog. It becomes friendly with cats. It becomes friendly with other dogs. 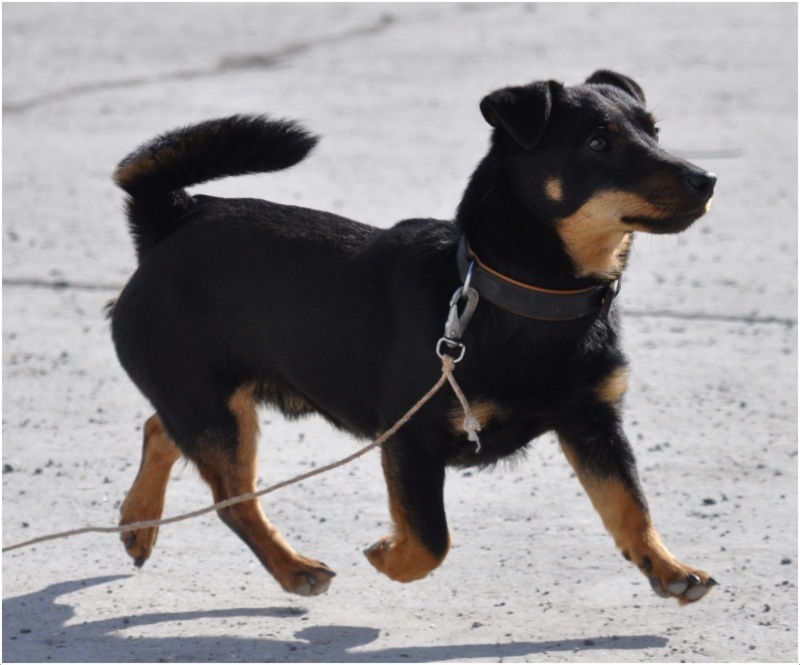 It can be trained easily and early stage training is preferable for the dog. The temperament of Lancashire can be defined as alert, energetic and active. The Lancashire Heeler is not hypoallergenic. In some countries, it is used for cattle herding. The price of the Lancashire Heeler puppies are bit expensive and it is around $1000 to $1500. The dog loves to play all the time and young children love to run along with it. Lancashire Heelers are very intelligent. It participates actively in various sports like fly ball, dog agility, herding events etc. 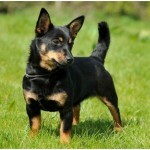 Lancashire Heeler is a small sized dog with bright eyes and small legs. 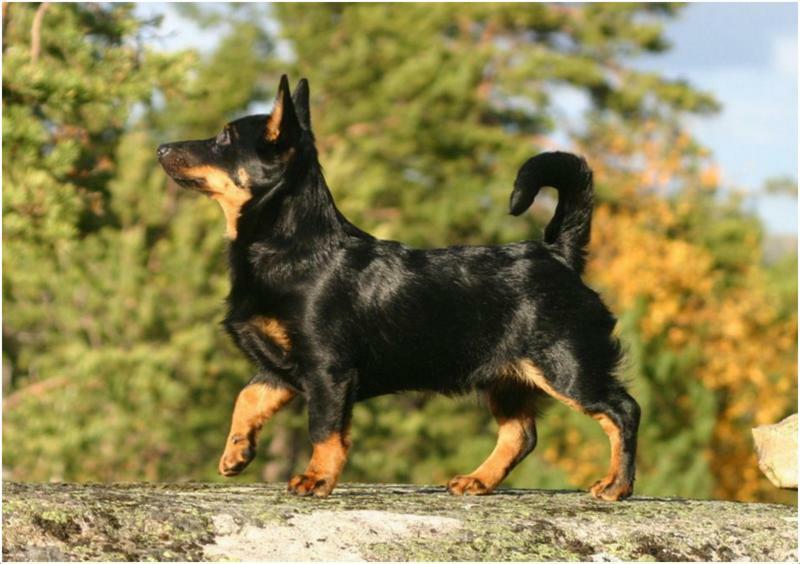 The coat is smooth and rough which helps the dog in various weather conditions. 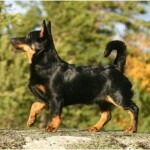 Generally, the dog can be seen in black, liver and tan colors. The back of the Lancashire seems to be strong and the undercoat protects the dog seasonally while the ears are said to be erect. 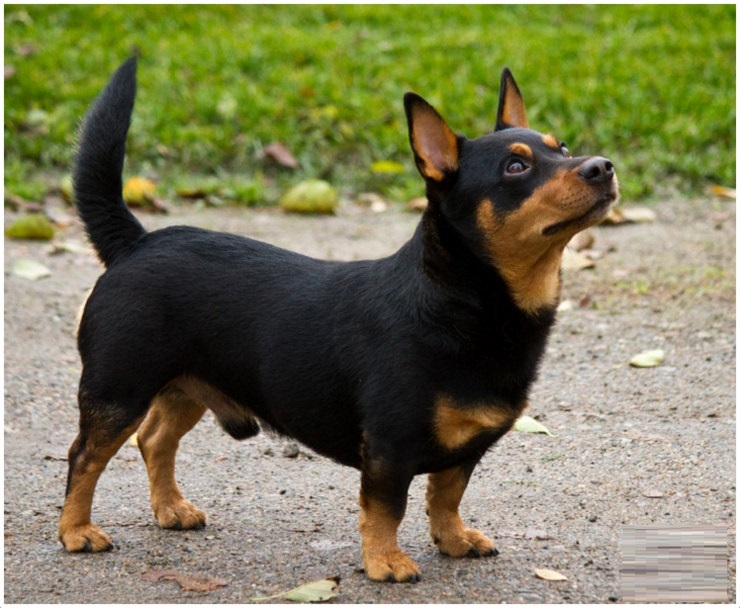 The height varies from 10 inches (25 cm) to 12 inches (31 cm) for both male and female dogs while they weigh about 6 lb (3 kg) to 13 lb (6 kg). The Lancashire is said to be friendly, intelligent and energetic. 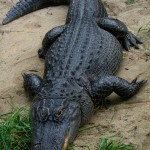 It likes to play with the owners and young children all the time. Sometimes lazy, but most of the times it entertains the owners with its activeness, and it is very playful to children. Lancashire is a good herder of goats and cattle, also few times a good herder for horses too. A healthy diet is preferable for the Lancashire Terrier. 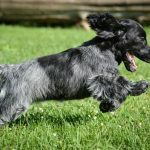 As it is active and energetic, it feels hungry most of the time, so a good quality food should be fed and it is recommended to maintain the food schedule for the dog. The Lancashire is good for apartment living while some supervision is required. It can withstand the moderate cold climate but not intense cold climate. The house with yard is convenient for the dog as it can run all the day and entertains the owner. It loves to entertain the people around as it is always active and energetic. It likes to walk around with owners and daily walks are preferable for the dog. 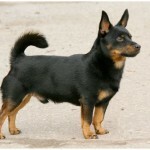 It becomes friendly with other dogs and animals very soon but sometimes becomes stubborn and aggressive. 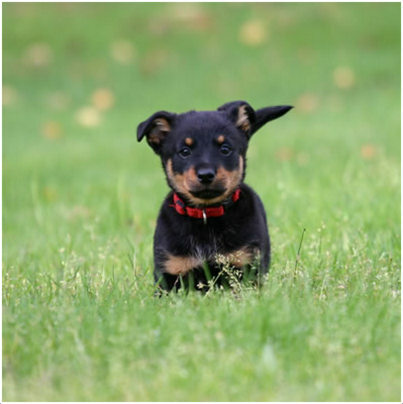 The Lancashire Heeler can give birth to average of 2 to 6 puppies. It is advisable to take proper care and attention for the small puppies. As long as the dog is under protection of owners, it is safe. But whenever it is along with other big animals, supervision is required. Breeding should be done by the professional and the dog should be ready for breeding at a proper age. Vet’s advice should be taken in case of any emergencies. 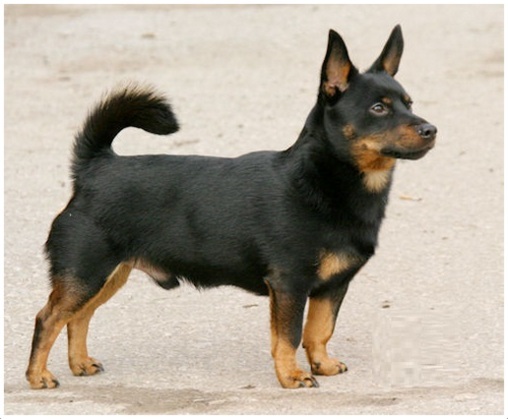 The Lancashire Heeler can live up to 15 years and the average lifespan of the dog is 12 to 15 years. With proper care and good attention, some dogs can live more than 15 years. Health issues are not very common in Lancashire Heelers, but although there are few diseases which can affect the dog like primary lens luxation, patella luxation, persistent pupillary membranes and collie eye anomaly. 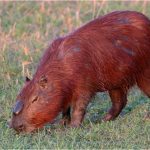 It is advisable to visit the vet regularly to avoid any serious health conditions. It is recommended to comb and brush it regularly with a firm bristle brush as it maintains cleanliness most of the times, bathe it occasionally. The Lancashire Heelers doesn’t shed much compared to other shedding dogs. Regular grooming and occasional bathing makes it fit and perfect.